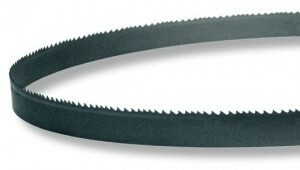 With a rugged bi-metal construction, M42 teeth hardened to Rc 67-69 onto a tool steel fatigue resistant backing, the ProTech is the ultimate blade for cutting solids and heavy walled structures. 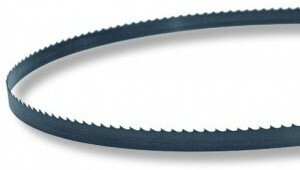 A tooth specially designed for Structural steel offering less noise and vibration in the cut. 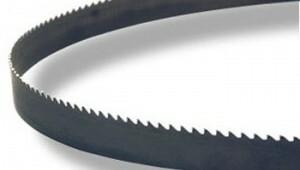 This is the blade for bundle and interrupted cutting giving a constant tooth height for even chip load and enjoys increased beam strength for straighter cuts. Our carbide range offers extreme value through performance utilising a specially formulated submicron grade of carbide and triple tooth geometry. Coupled with an engineered high performance backing steel makes this your solution for faster cutting and working with harder materials. 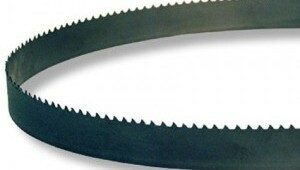 Manufactured from a single piece of high carbon steel, each tooth is individually hardened. With a flexible backing making them fatigue resistant, the range is an primarily suited for wood, plastics and low alloy metals.